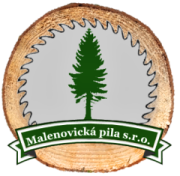 The sawmill Malenovicka pila s.r.o. has a long history. The main field of acitivity is a wood processing. The annual capacity of saw up is currently 10,000 m3 of coniferous logs.  The sawmill is focused on wood production and trade of lumber in the Czech Republic and also for export. For sale is a complete assortment of building, constructional timber, 90% of the production is made of softwood. Moreover you can buy logs, wood bio briquettes, sawdust and industrial chips. Another branch of business is a forestry activity on rented forest land with 460 ha in Zlin-Malenovice.